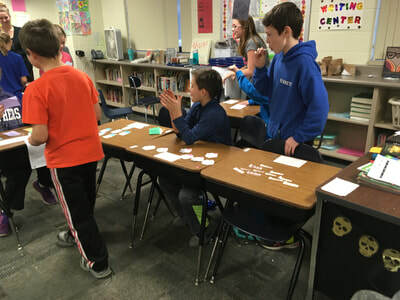 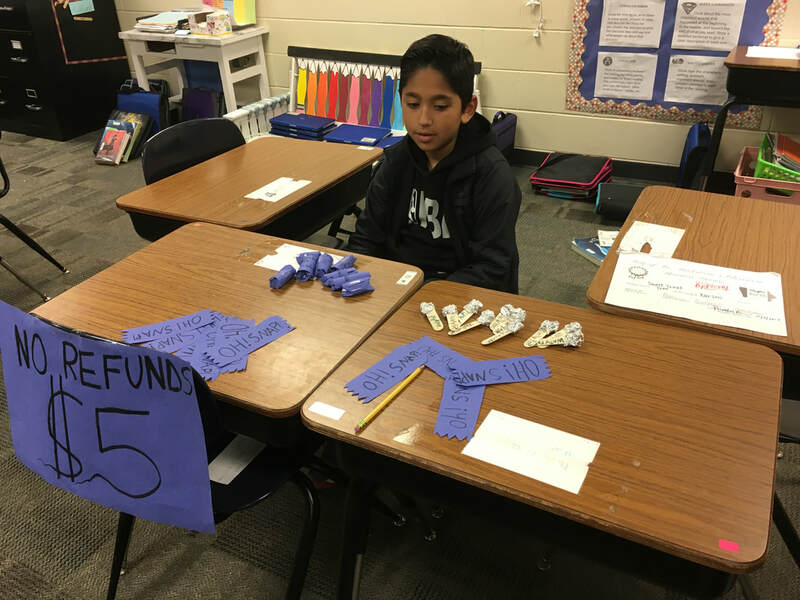 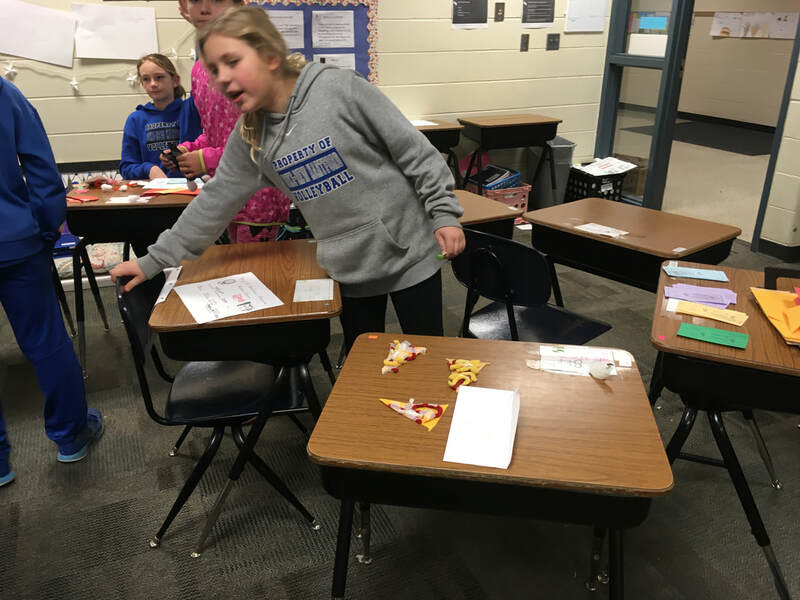 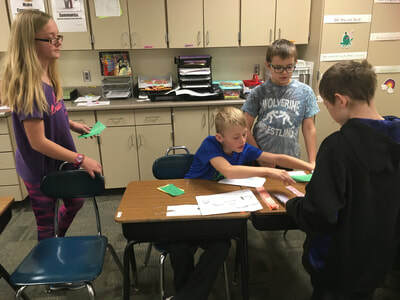 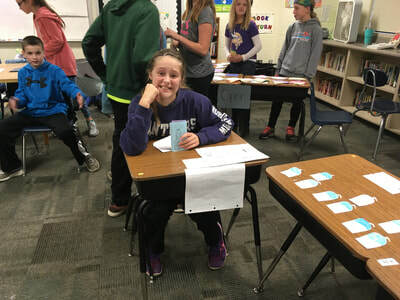 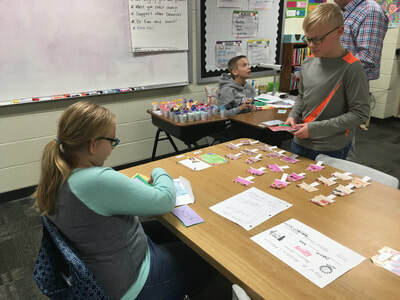 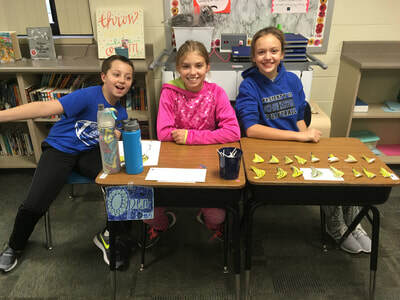 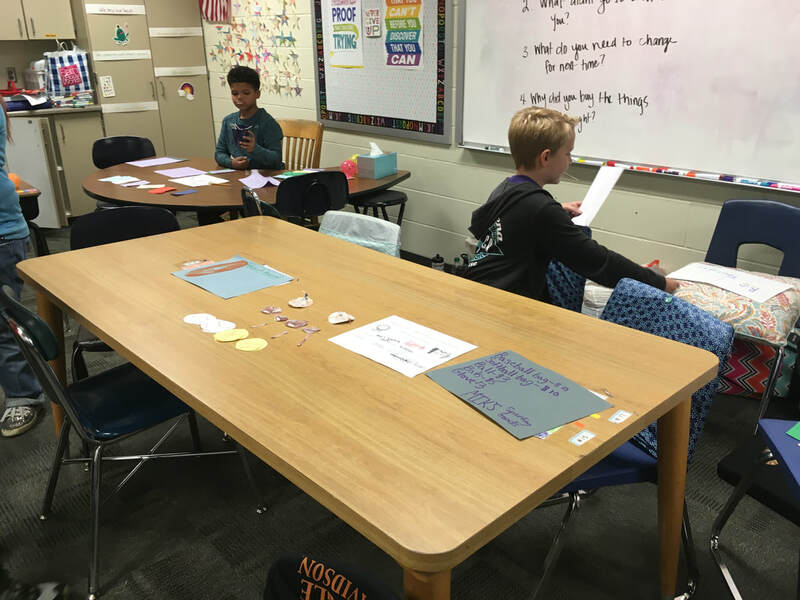 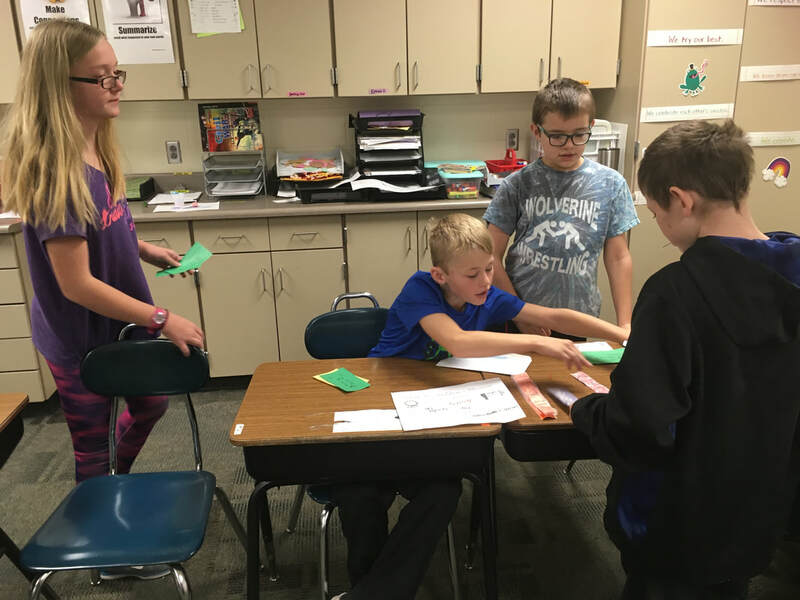 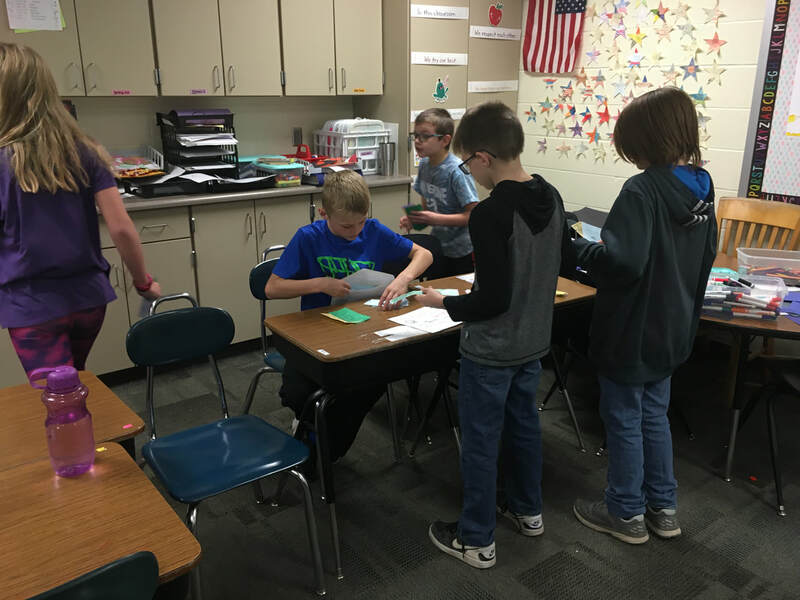 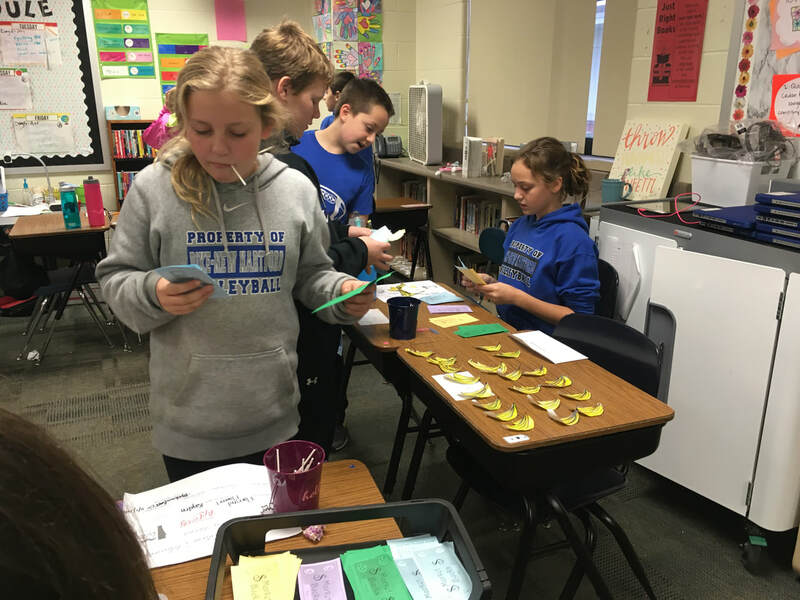 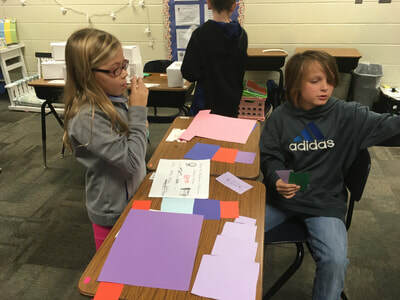 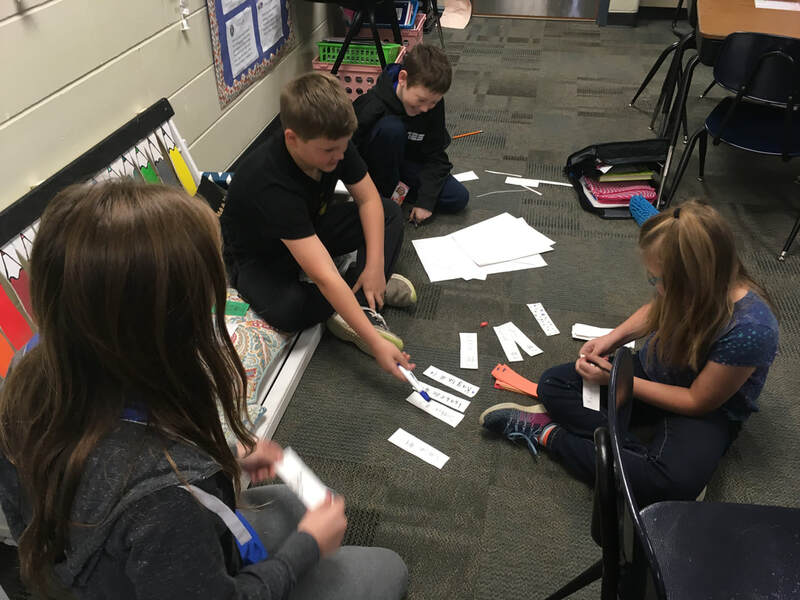 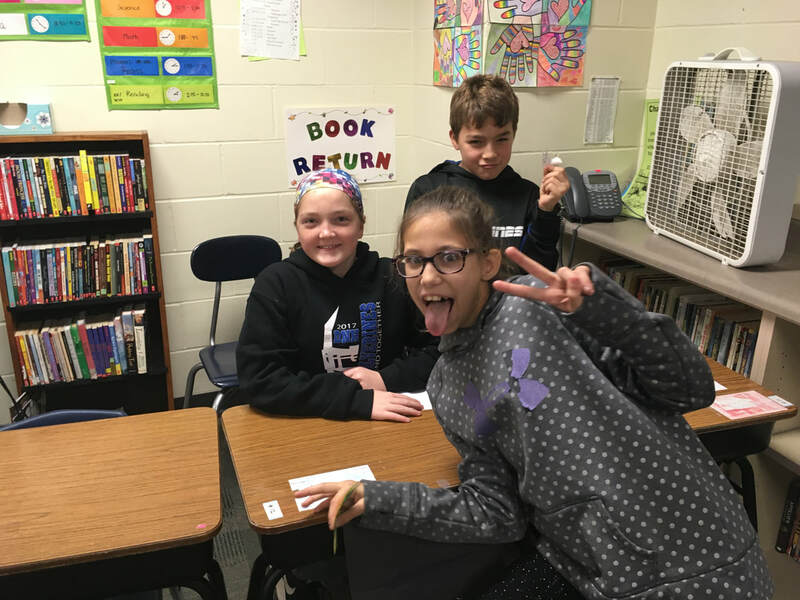 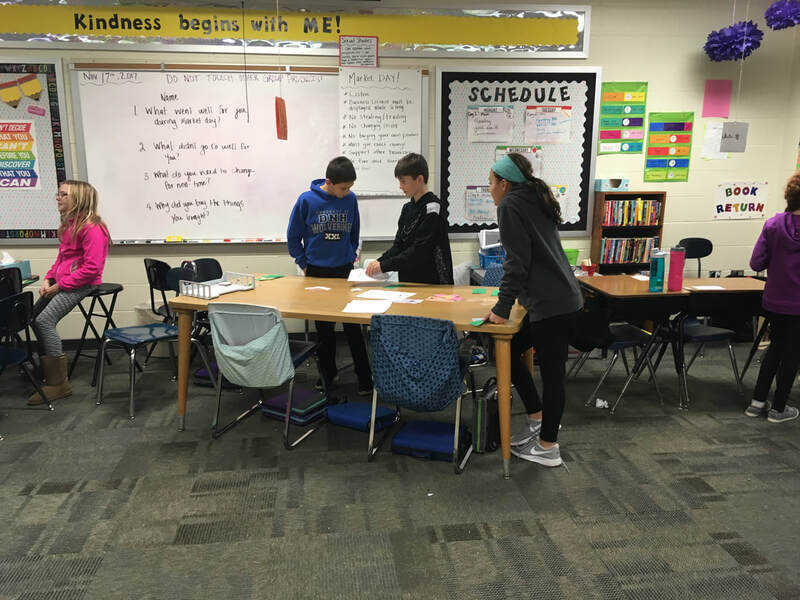 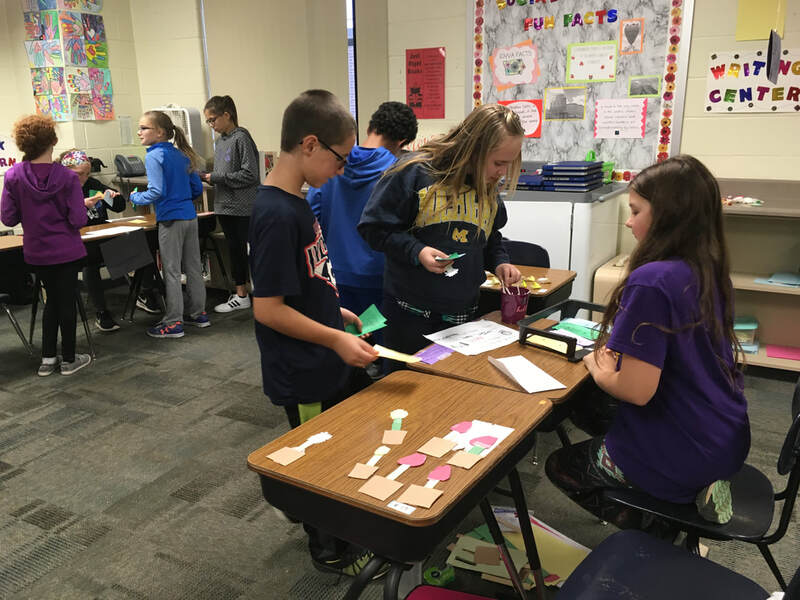 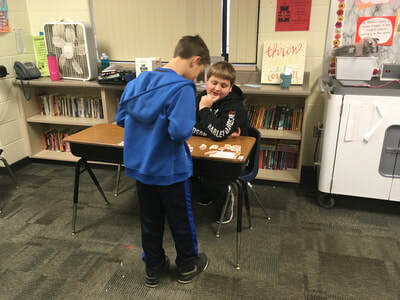 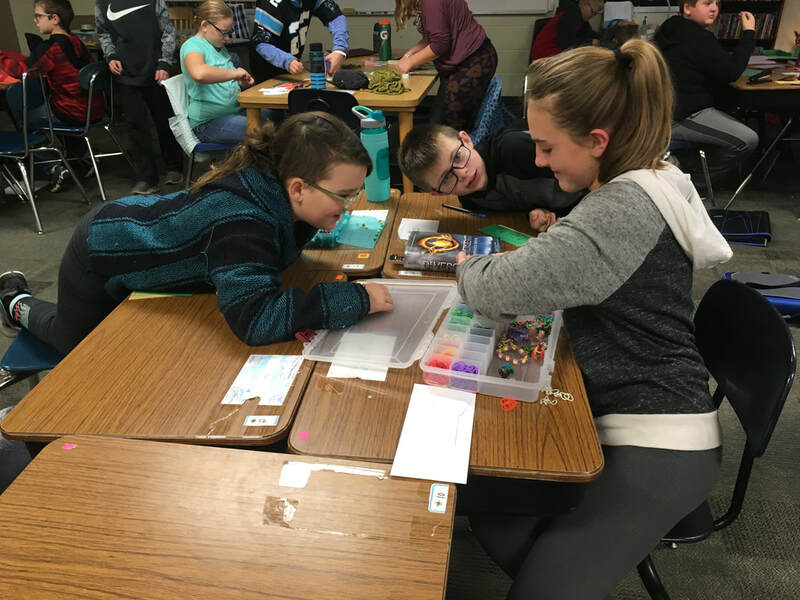 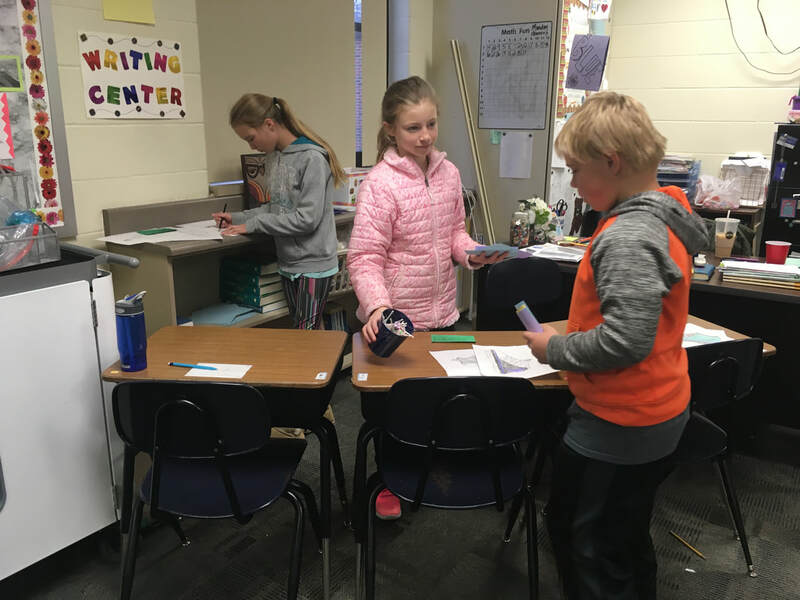 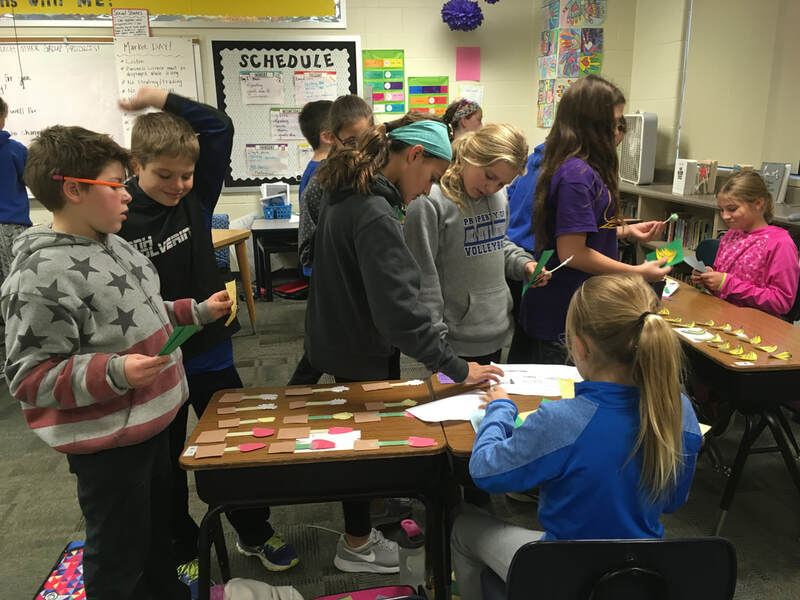 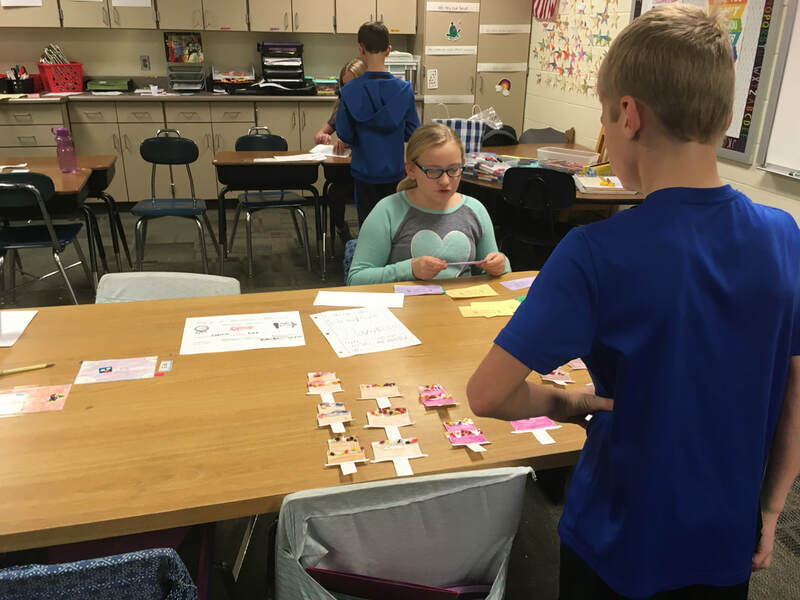 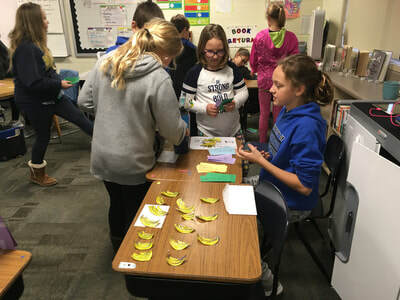 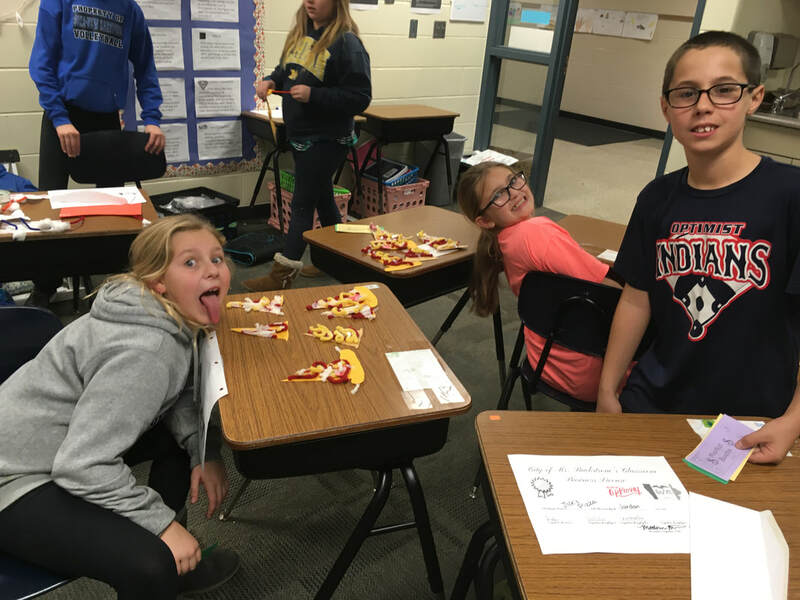 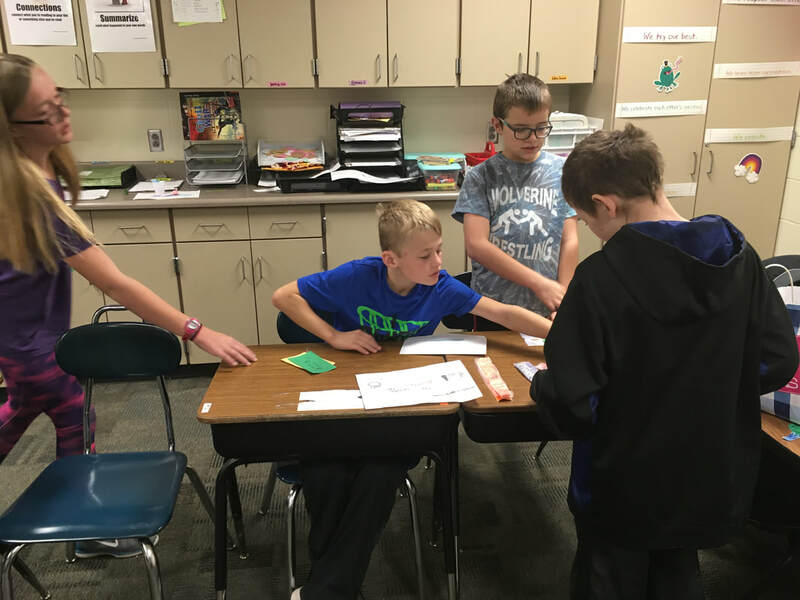 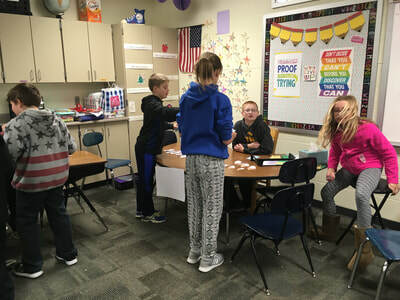 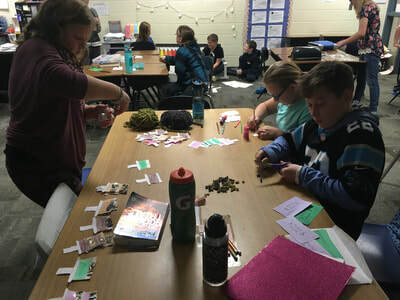 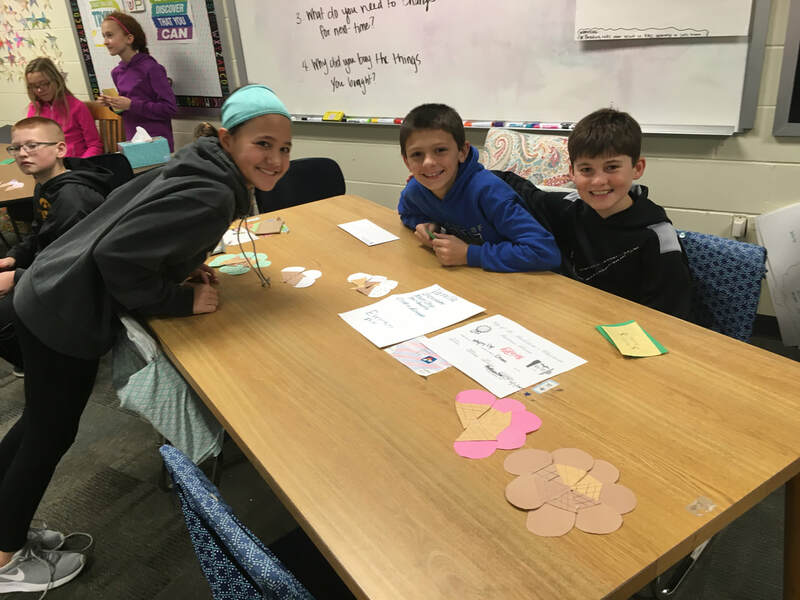 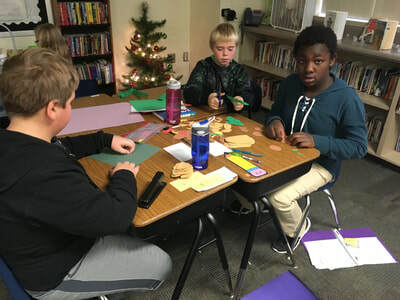 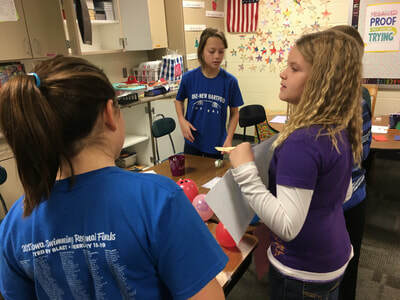 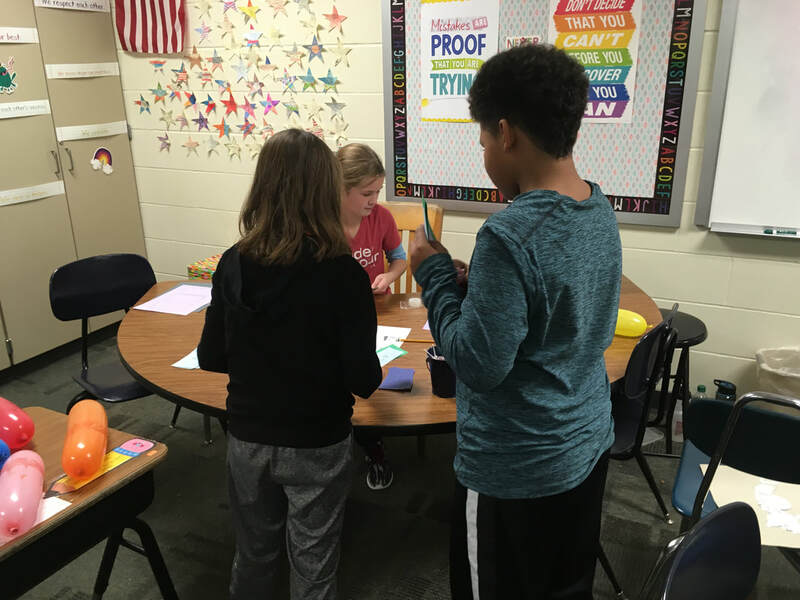 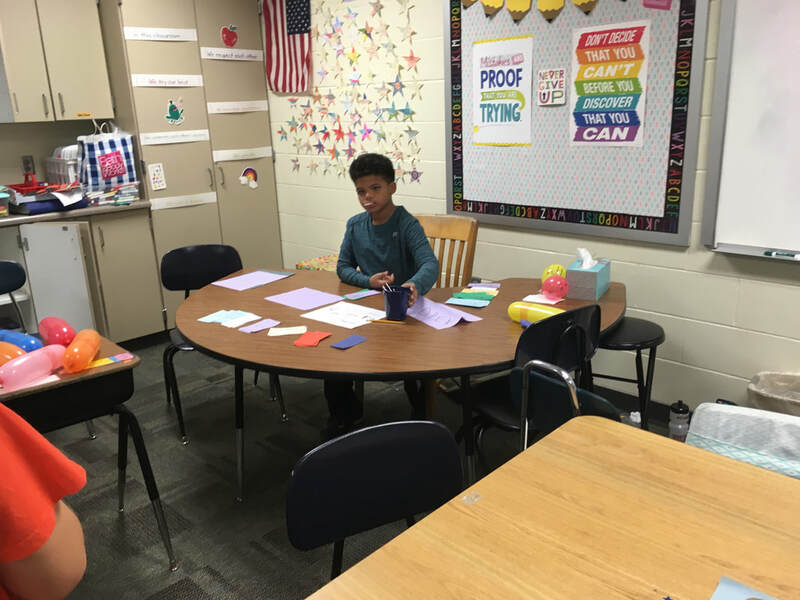 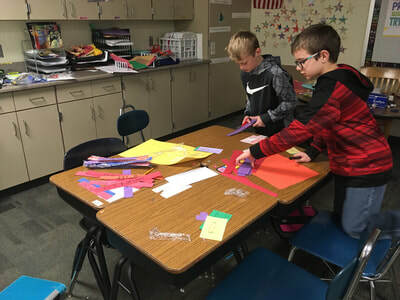 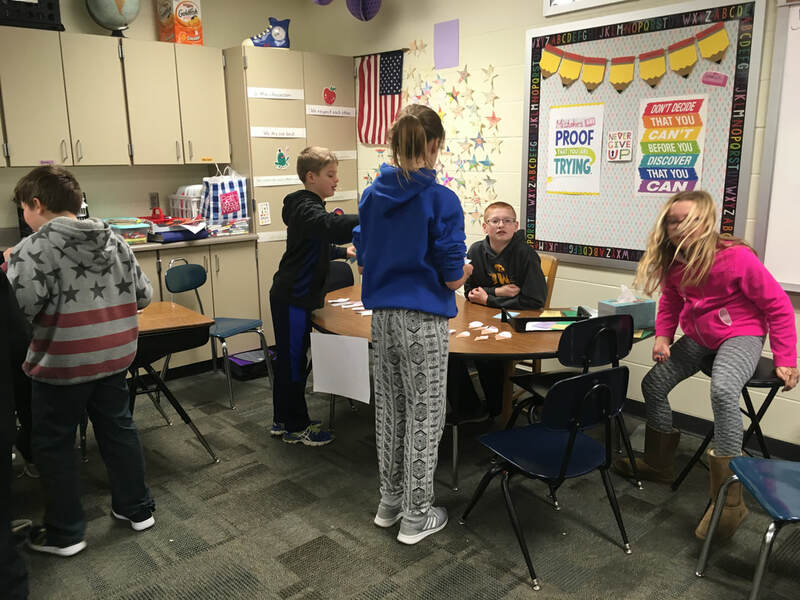 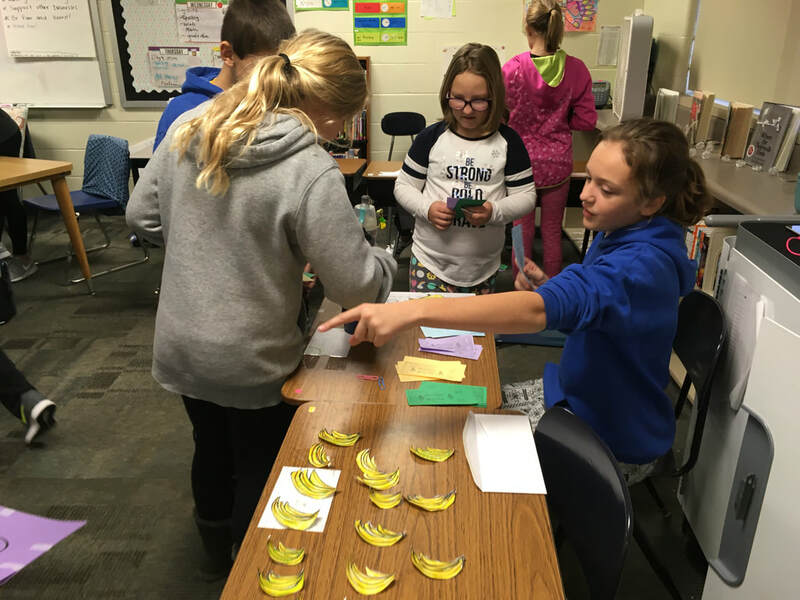 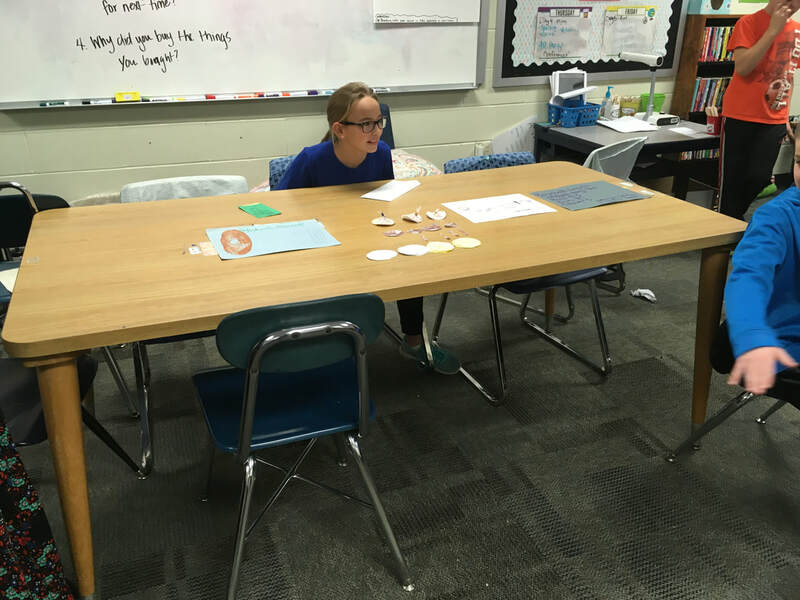 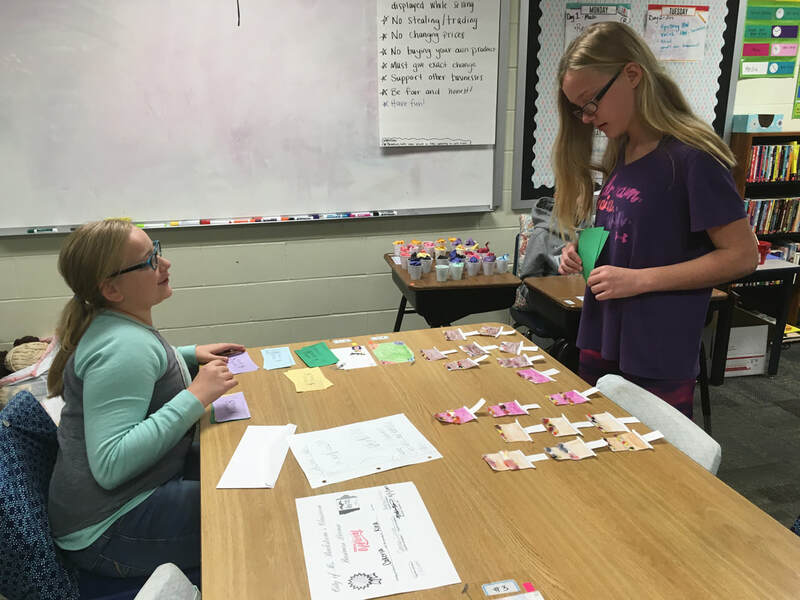 The 5th grade students have been learning about economics in social studies. 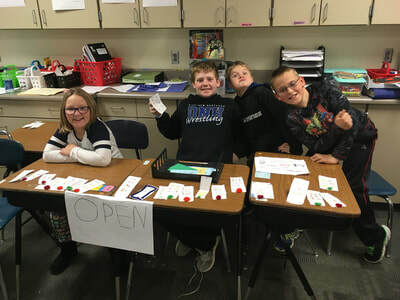 To create a better understanding of the relationships that money has as a whole, we focused on what it would be like to actually run a business. 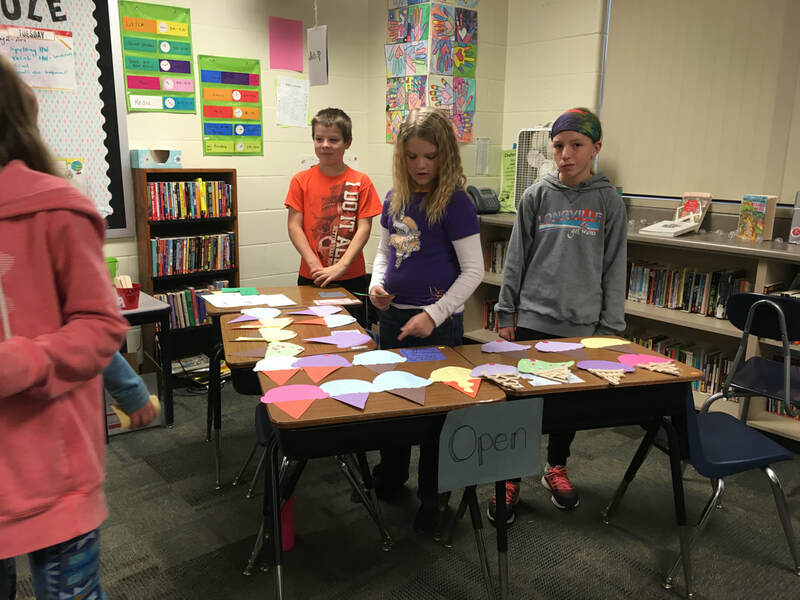 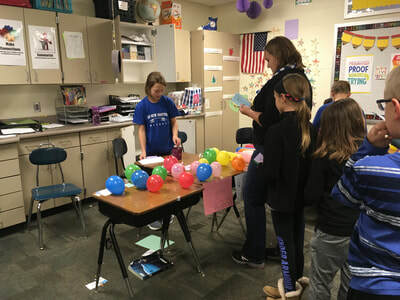 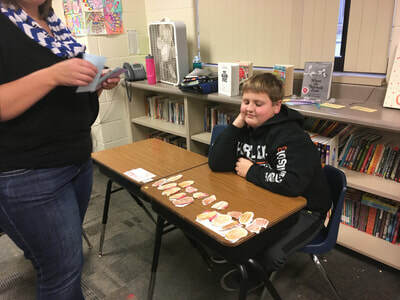 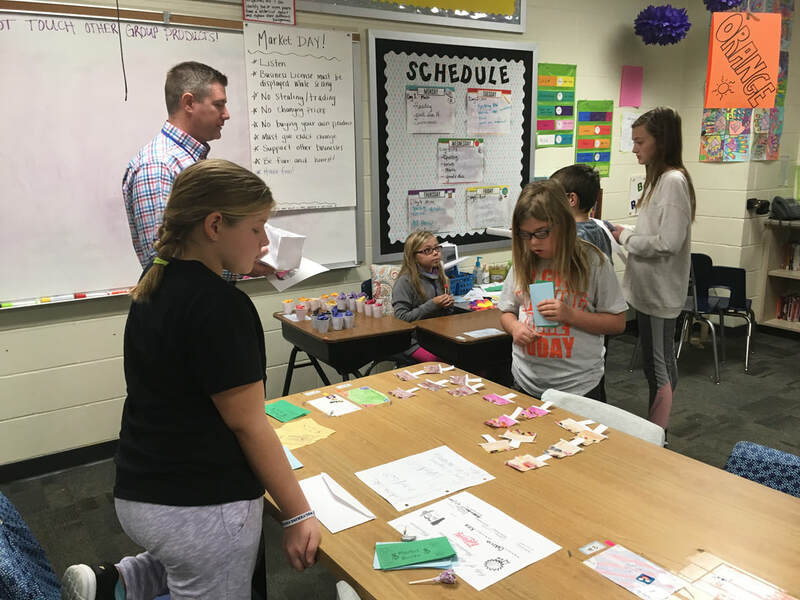 The students were split into business groups of three or four and given $350 dollars to budget for their business. 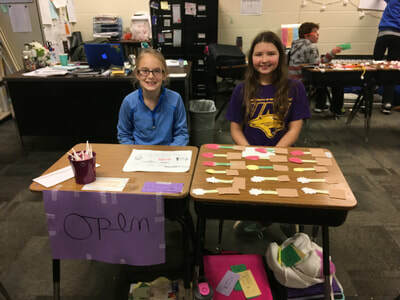 They then needed to create a business name and product, pay employees and buy supplies. Although some of the students were hesitant of the idea at first, they have really put in outstanding work to make this happen. 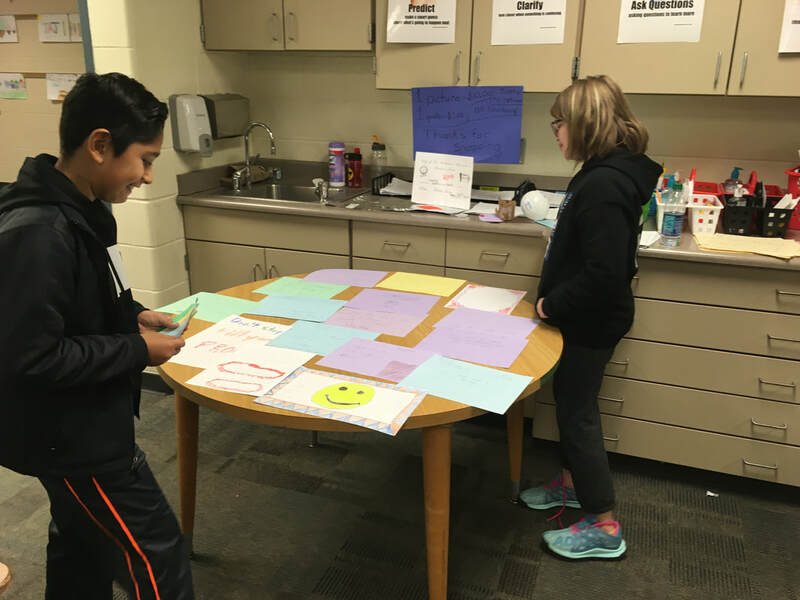 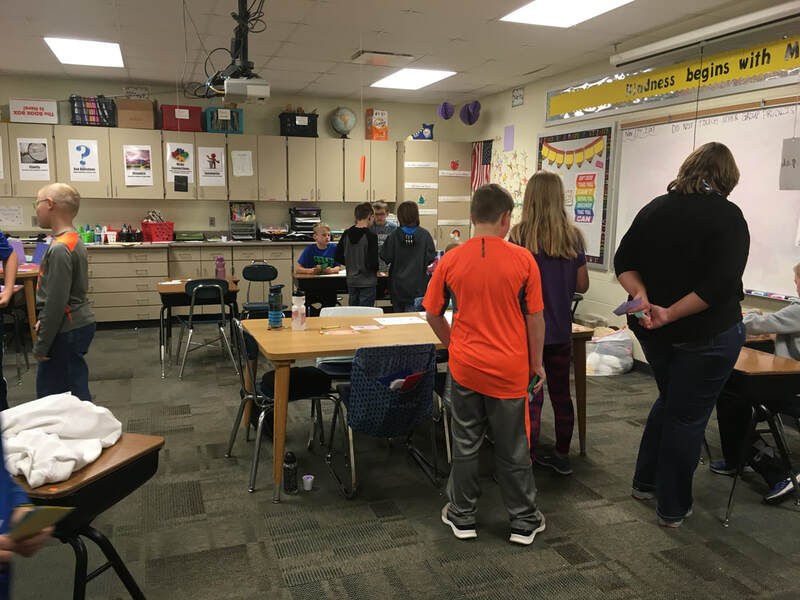 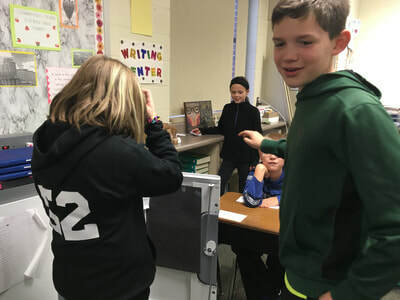 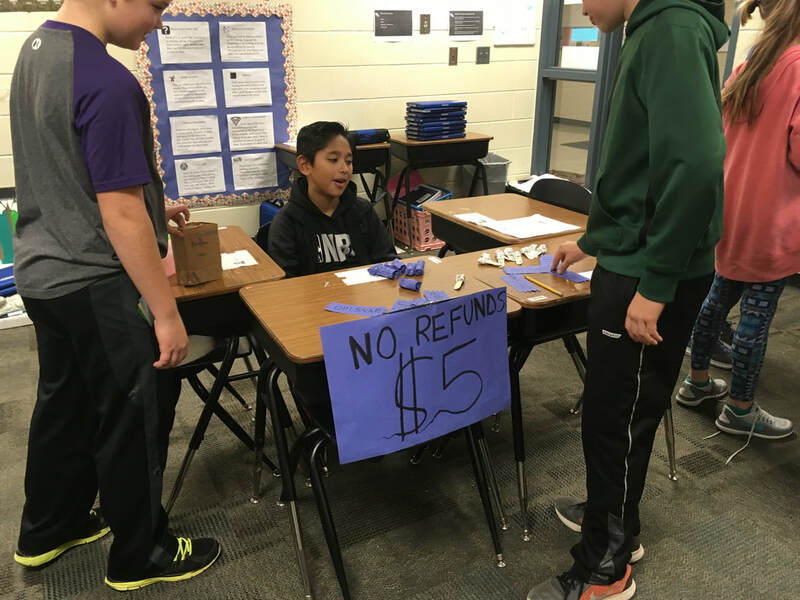 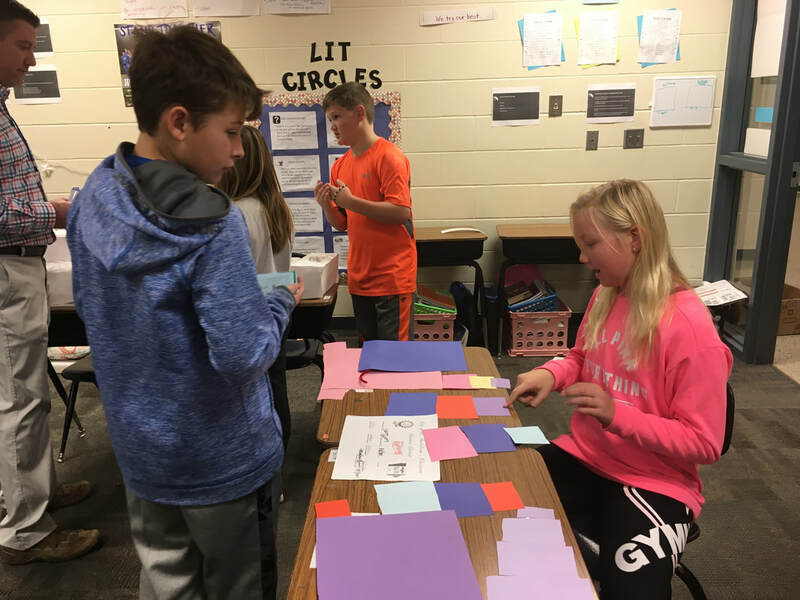 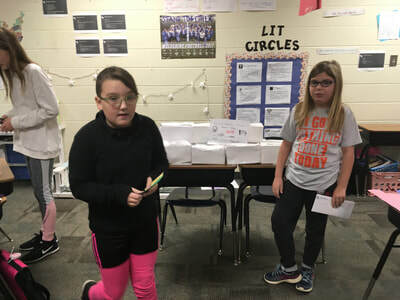 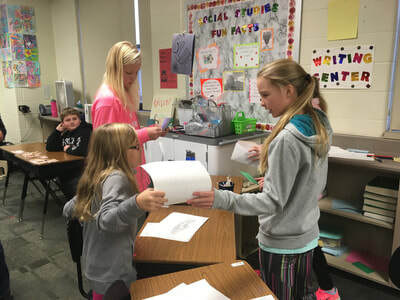 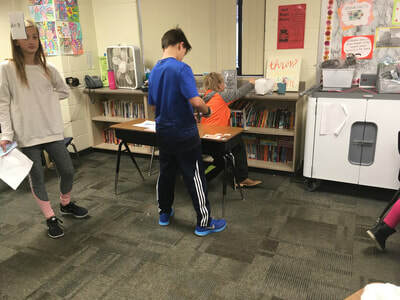 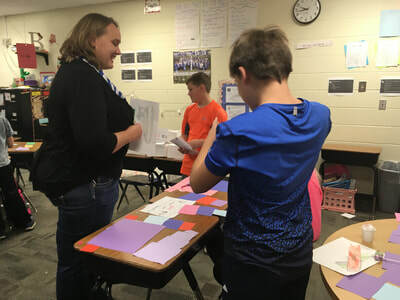 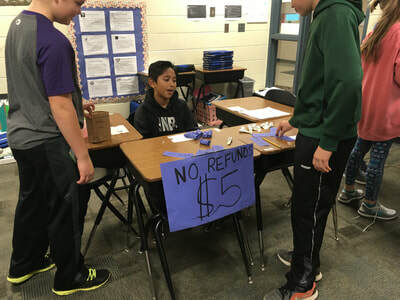 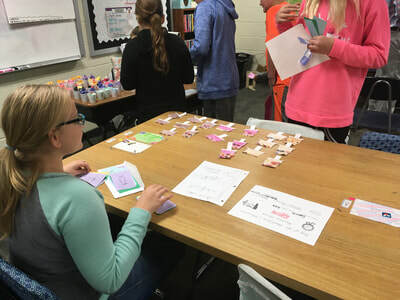 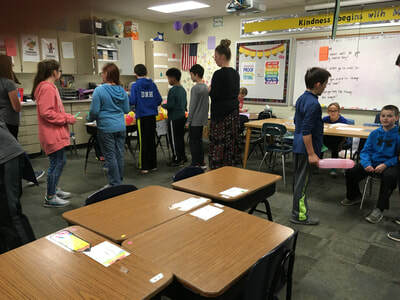 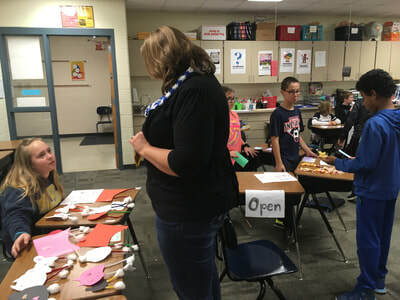 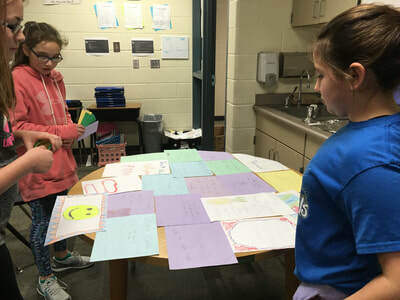 Not only have the students successfully applied for a business license, created an advertisement and sold products for a profit, they have also learned about and PAID their own taxes. 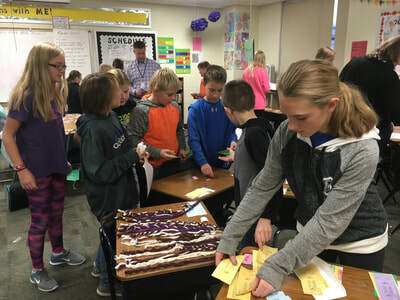 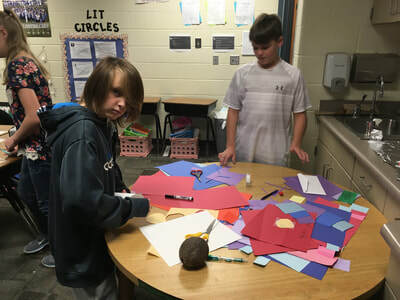 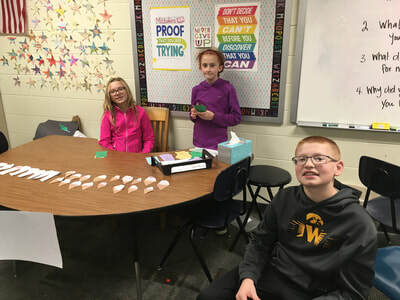 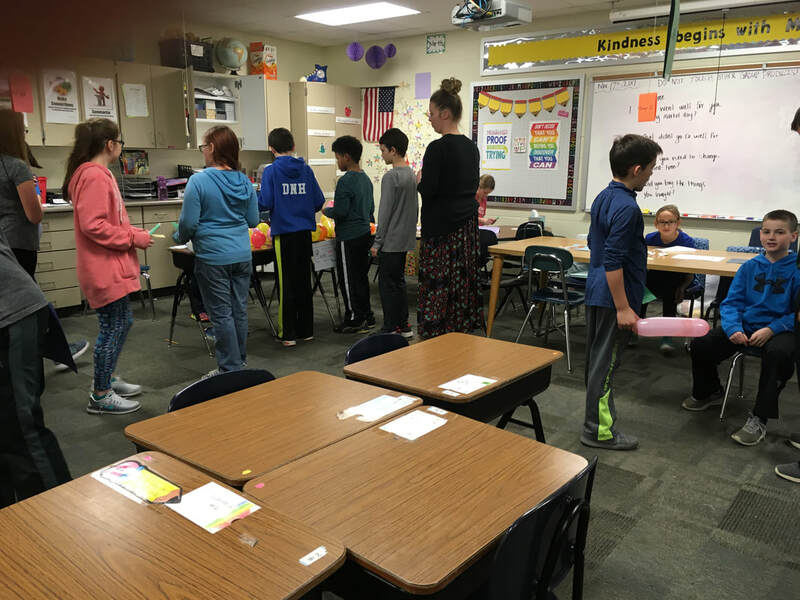 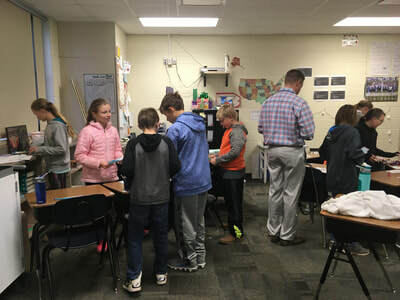 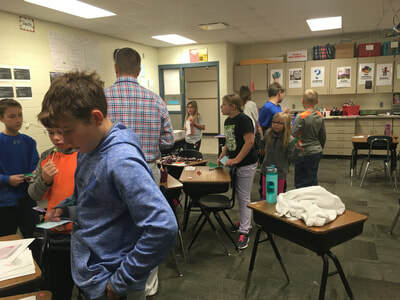 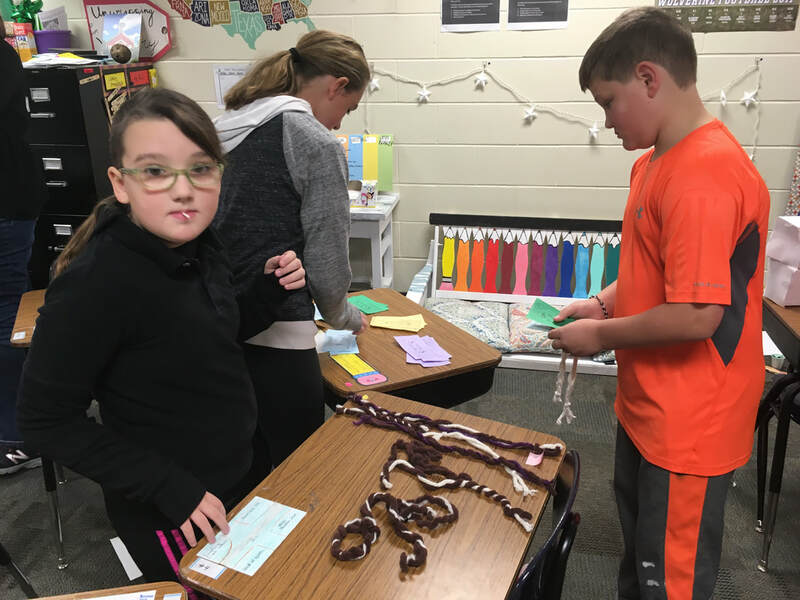 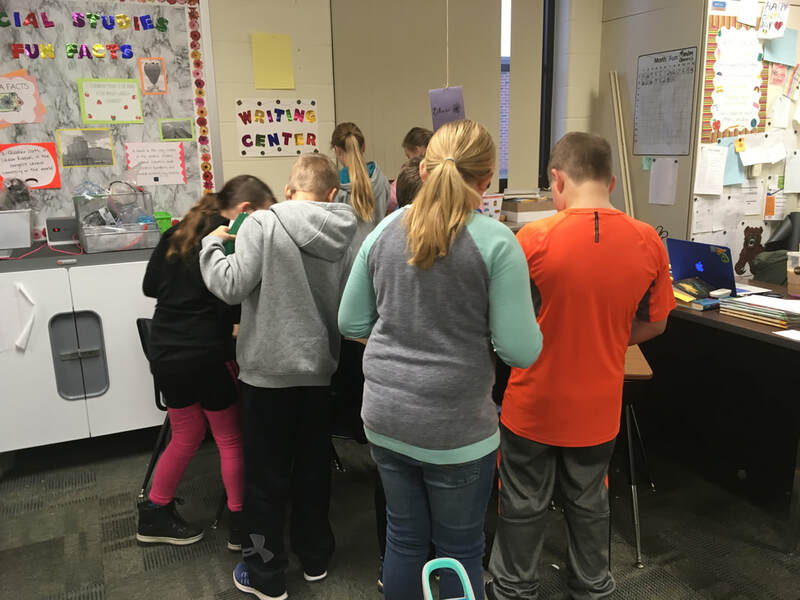 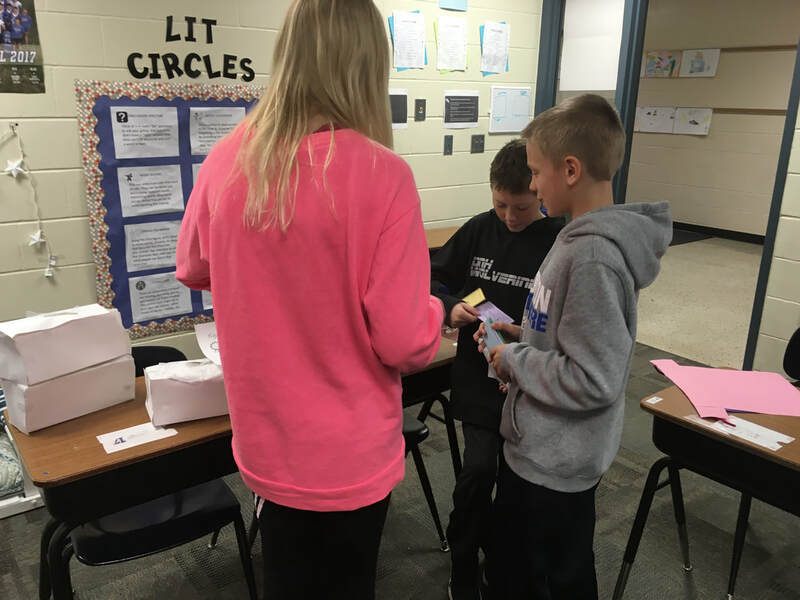 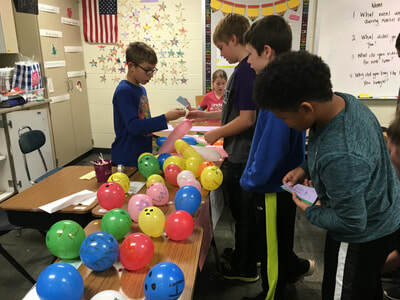 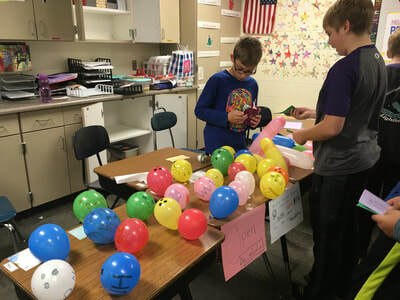 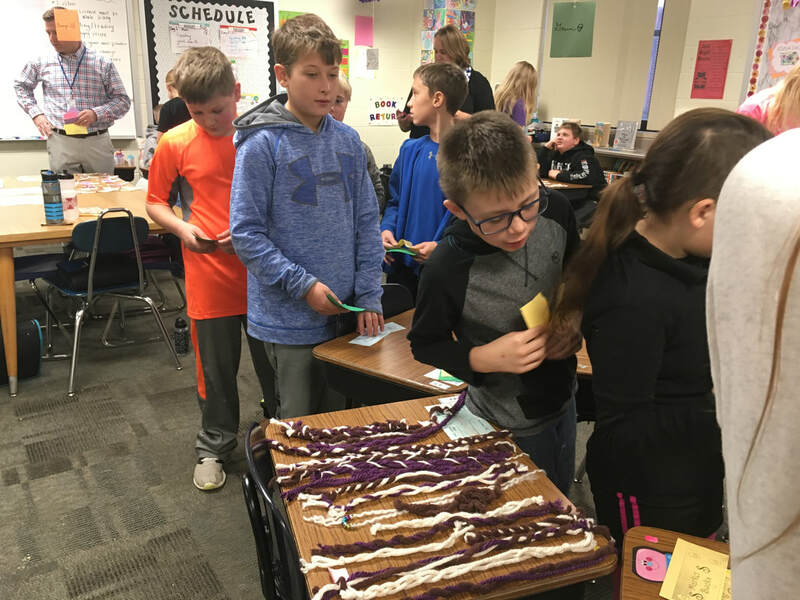 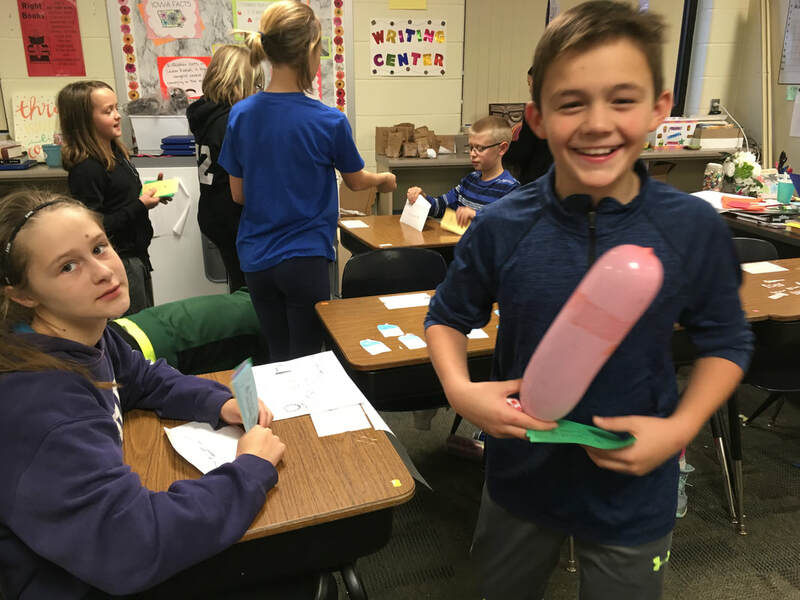 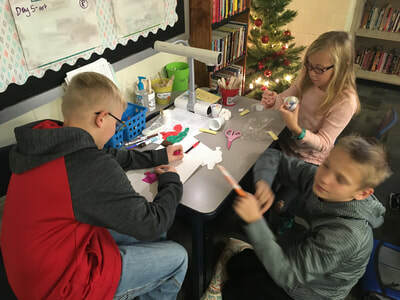 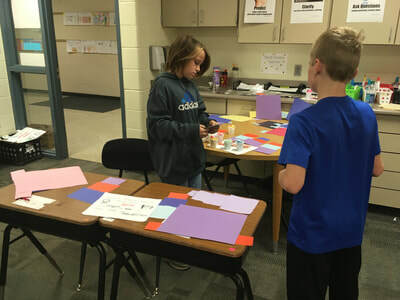 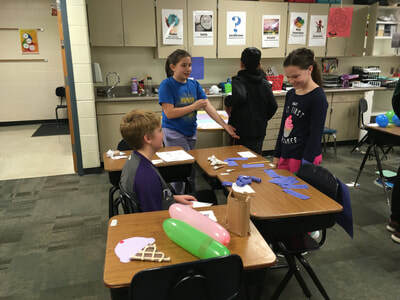 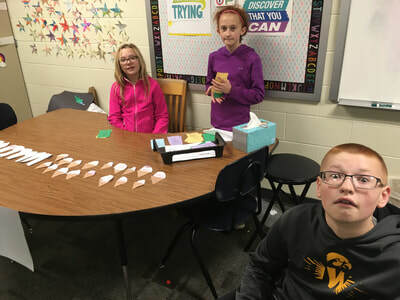 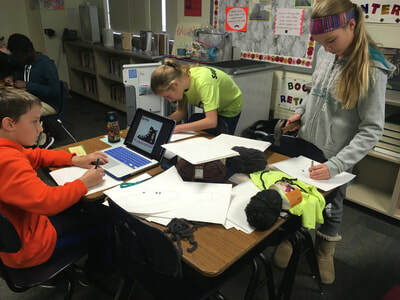 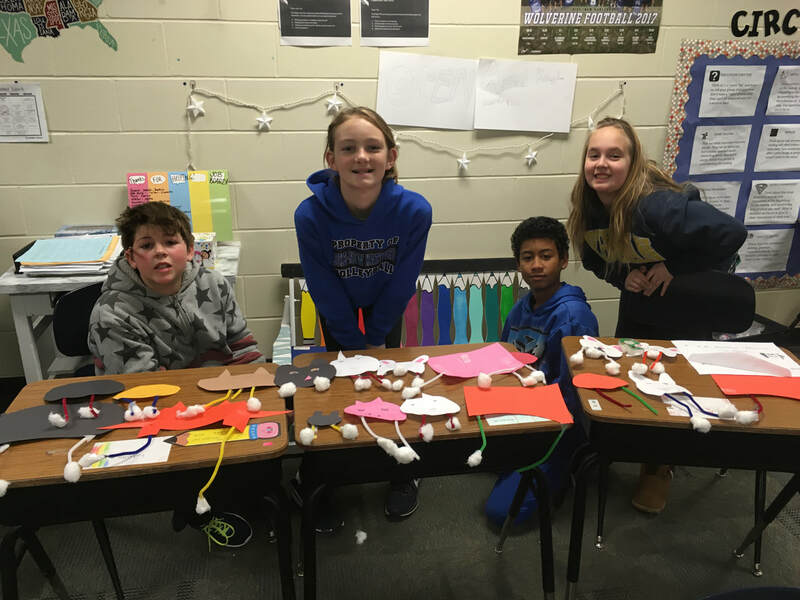 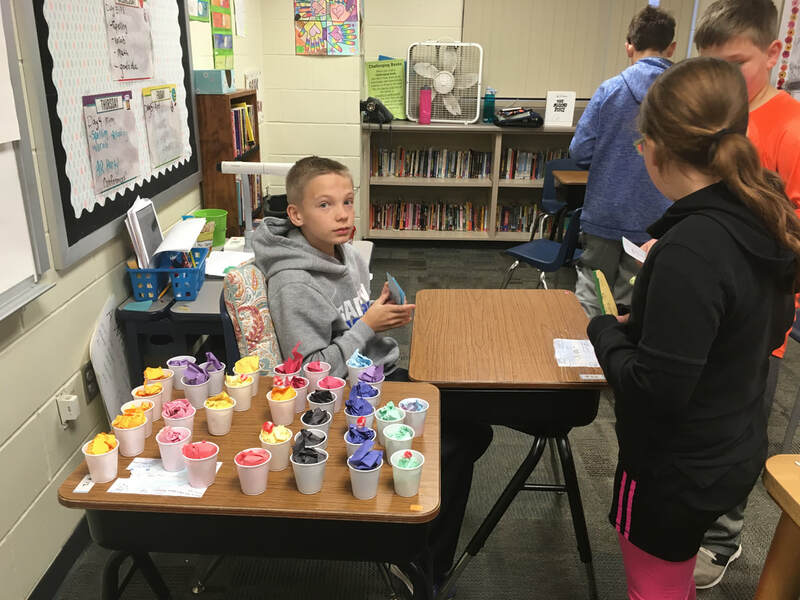 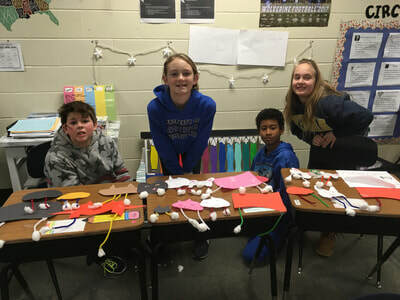 All of these students have worked tirelessly to produce products--bowling balls, phones with pop sockets, ice cream, bracelets and shoes, to name a few--- that their classmates would be interested in buying on market day. 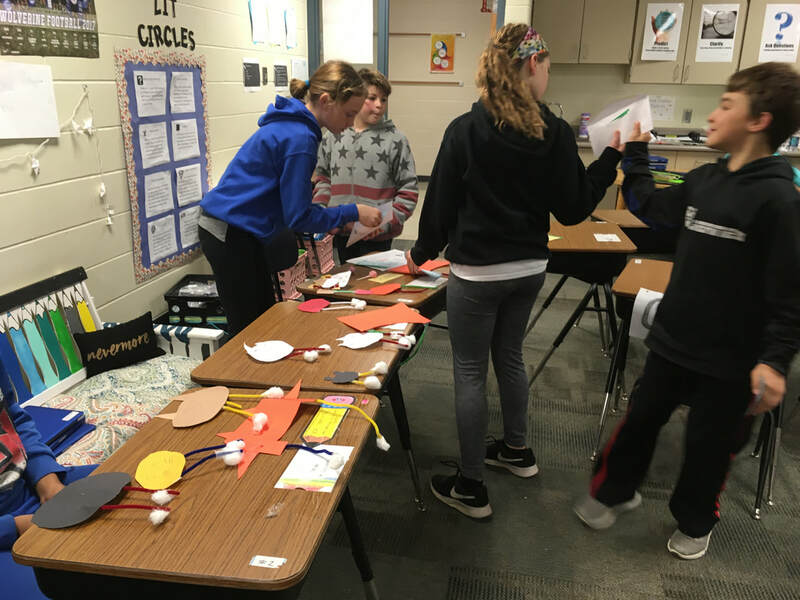 Please enjoy these pictures of the process and market day.